Maraide's marketing skills are top notch and can't be beat! Maraide’s marketing skills are top notch and can’t be beat! 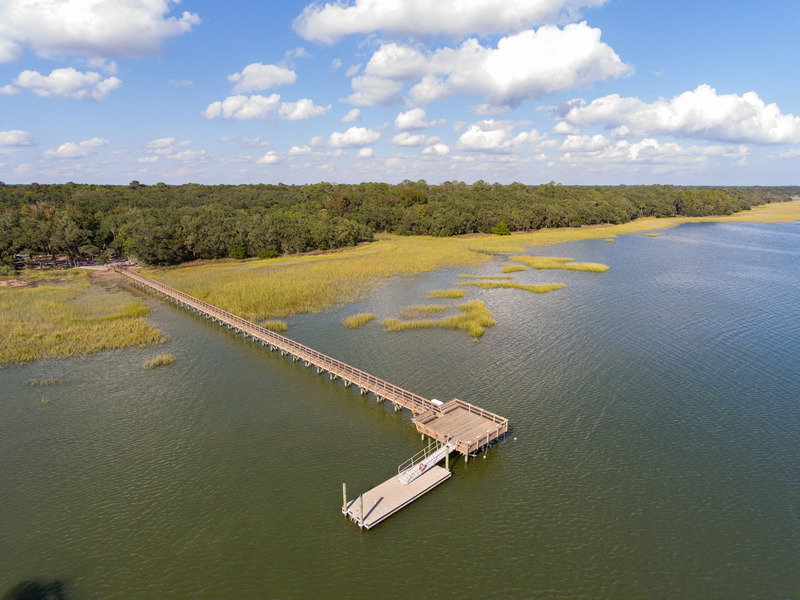 We worked with Maraide Sullivan to sell our home located in Kiawah River Estates on Johns Island, SC. We couldn’t have been more pleased! Maraide met with us, detailed the selling process, discussed comparable sales, offered her staging expertise and brought in a seasoned photographer to our home. The professional quality photos of our home generated a flurry of online interest and in short order resulted in a ratified contract of sale! Maraide’s marketing skills are top notch and can’t be beat! She was wonderful in keeping the transaction moving along resulting in an on date/time closing. She was always available to answer our questions (and the buyers!) She was responsive, professional and caring. We had a great experience!